The 'prescribed authority' for enforcement of the provisions of these rules in respect of all the health care facilities located in any State/Union Territory is the respective State Pollution Control Board (SPCB)/ Pollution Control Committee (PCC) and in case of health care establishments of the Armed Forces under the Ministry of Defence shall be the Director General, Armed Forces Medical Services (DGAFMS). These rules stipulate duties of the Occupier or Operator of a Common Bio-medical Waste Treatment Facility as well as the identified authorities. According to these rules, every occupier or operator handling bio-medical waste, irrespective of the quantity is required to obtain authorisation from the respective prescribed authority i.e. 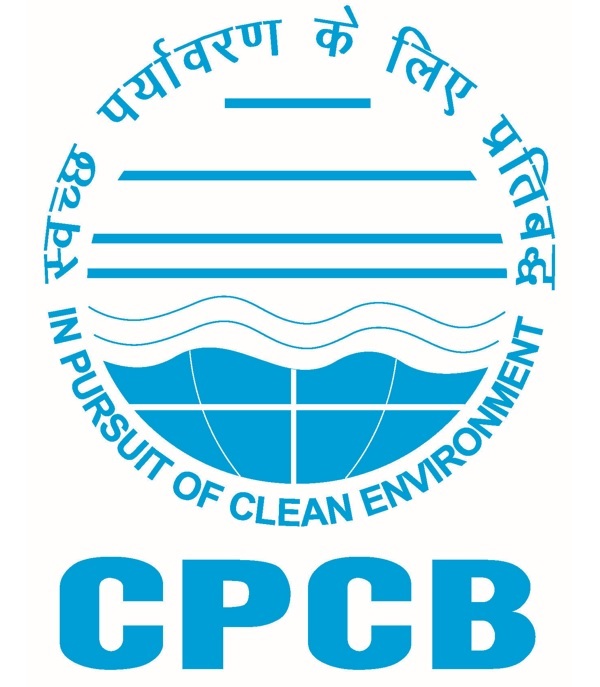 State Pollution Control Board and Pollution Control Committee, as the case may be. These rules consist of four schedules and five forms. The above BMWM status and CBMWTF status is based on the information provided by the SPCBs or PCCs or DGAFMS. For any further clarification on the above, you may please contact I/c HWMD in CPCB or concerned SPCB/ PCC.